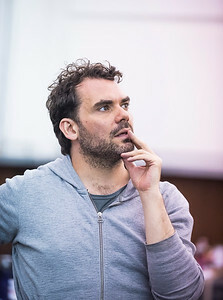 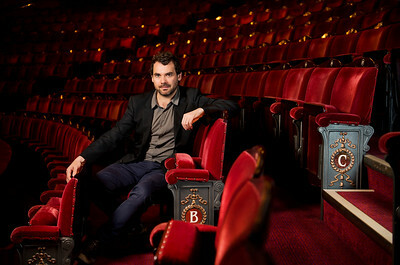 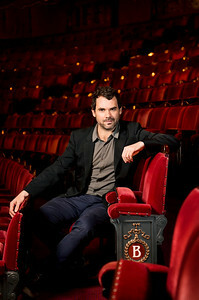 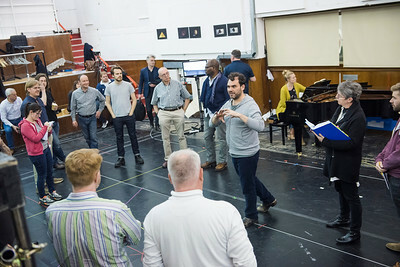 Daniel Kramer, Artistic Director of the English National Opera. 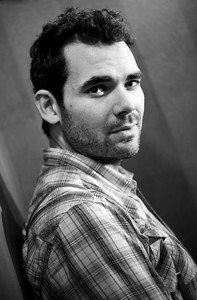 Photo by Linda Nylind. 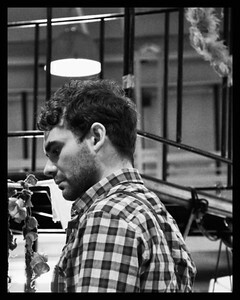 2/6/2016.